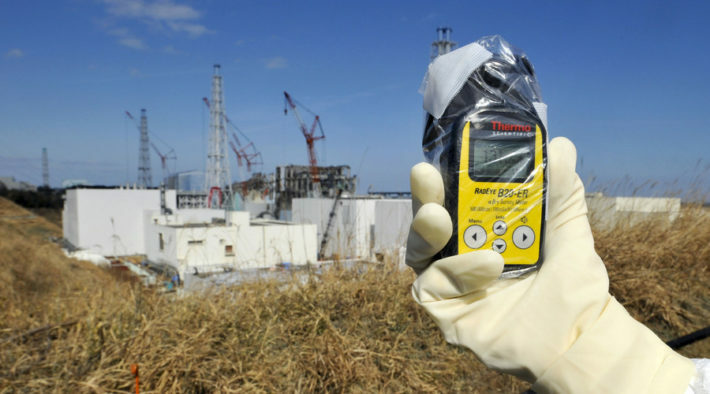 Higher levels of radiation from Japan’s Fukushima nuclear disaster have been detected off the West Coast of the United States, while energy experts say America is “woefully” unprepared to deal with a similar crisis within its borders. Stati Uniti : 222 anni di guerra su 239 che esistono come stato! Solo 17 anni di pace !